LiepU student choir “Atbalss” is always new, because the compositions are constantly changing. Choral number of participants from 80 to 100 singers in the past. 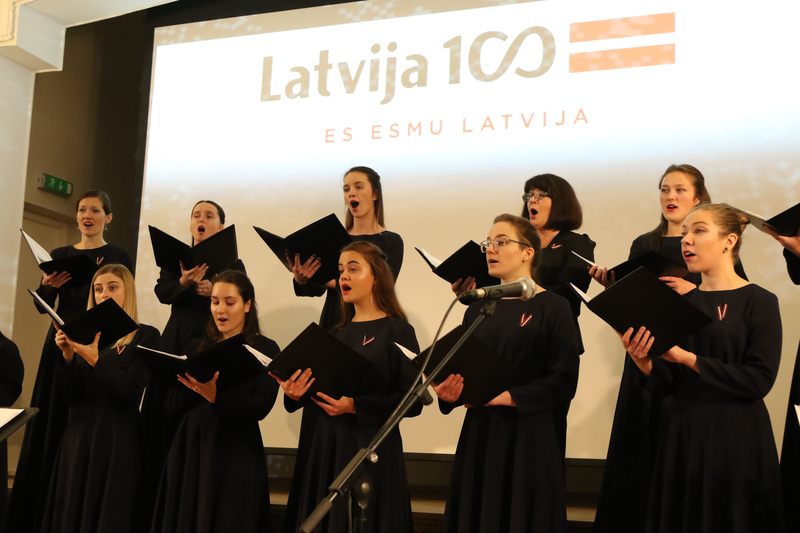 The choir gives concerts quite frequently in Liepaja University, in churches and concert halls throughout Latvia. The gold medal winners in 2014 of the Third World Choir Games (conductor Ilze Valce). The Folk dance collective “Banga” and "Bandzenieki"
Folk dance collective “Banga” was established on the 18th March, 2009. Their home town is Liepaja – the town of music, the town where the wind is born, the town by sea. This is the reason why the title of collective arose naturally, it characterizes the environment in which we work, live and enjoy. Their essential value is the aim to develop strong, ambitious, united and continuously developing folk dance collective in Liepaja. 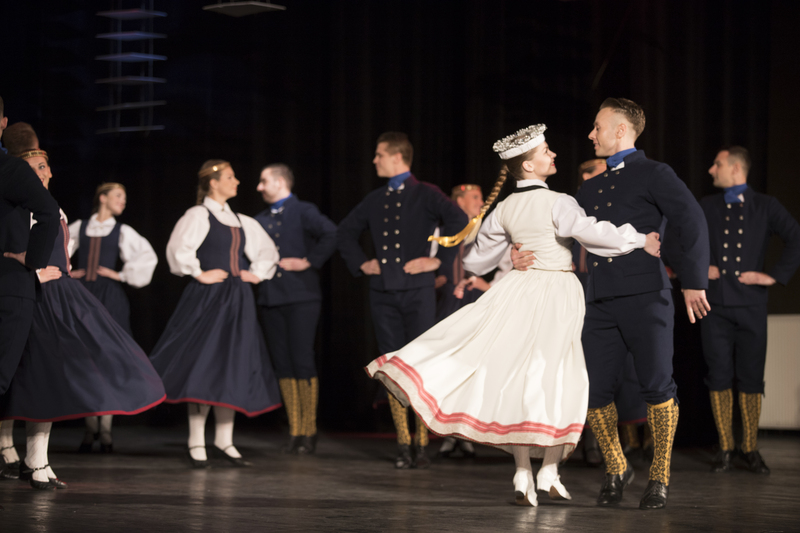 In 19 September 2012 our dance community joined middle aged dancers „Bandzenieki”, choosing to spend their evenings together, hand in hand, dance with passion and say : „Who wants, that can”. Studio of music provides an opportunity for everyone, with or without musical training to learn musical skills and express themselves, performing different styles of music. Studio (for a fee) offers different kinds of ensembles to play music, to acquire Keyboard (piano, synthesizer) and guitar playing (classical, electric, bass), as well as solo and ensemble singing. University offers to take part in these sport activities – fitness, floorball, football, gymnastic, basketball, frisbee, volleyball.